Everybody loves this all-time-great! 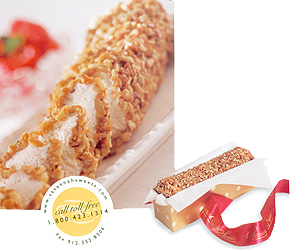 It’s soft, fluffy nougat is dipped in caramel and rolled in crunchy pecan pieces. A fantastic blend of tastes and textures. A heavenly confection that’s simply divine. 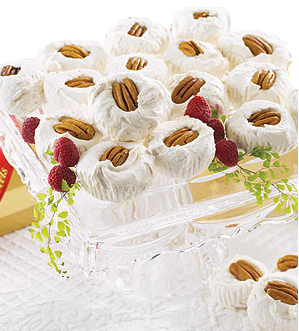 Each smooth and creamy piece is topped with a fresh, mammoth pecan half. So delicious, you’ll find it virtually impossible to enjoy just one. 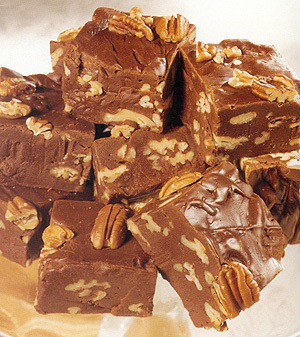 Our old-fashioned, cream-and-butter fudge is reminiscent of our grandmother’s recipe. All arrive in a 1 lb. gift box. 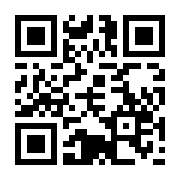 You may also place your order direct by calling 912-355-3539 or Faxing to 912-352-8306. UPS Transit Map - These times apply to the date that your order is SHIPPED, not the date that your order is PLACED.